We can offer some of the best prices on a range of products! As a small growing company we can offer some of the best prices around in the West London area. 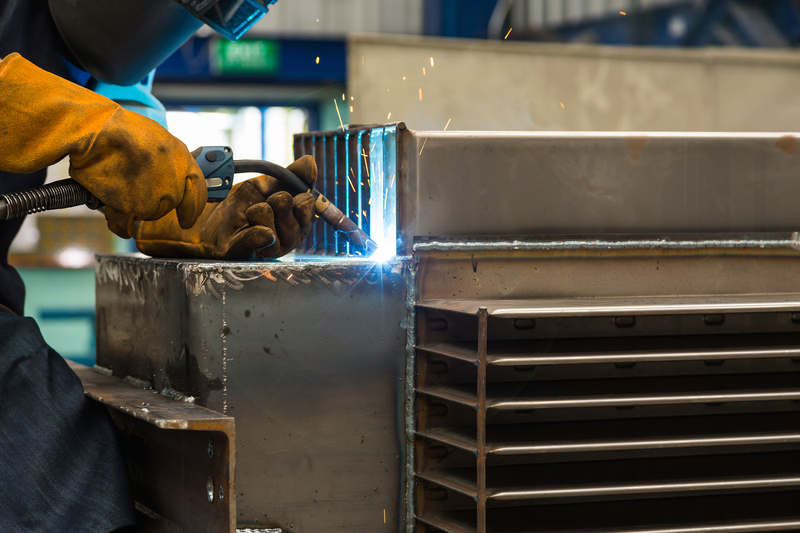 We Supply a wide range of high quality Welding Equipment to both trade and public. We have more products coming every week! Claims must be made within 5 days of dispatch. Claims for loss or damage in transit cannot be considered for goods signed for as received in good condition or signed for as complete.